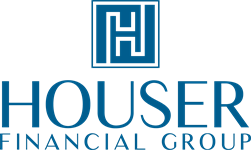 Houser Financial Group has a unique approach to working together with you, your family and your business to provide seamless financial advising, family wealth planning and investments, business consulting, tax advisory, preparation, and representations with accounting services to create integrated tailored financial solutions. 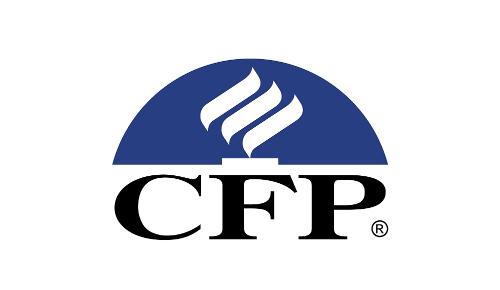 We work with you to develop a personalized Family Wealth Plan that helps pursue your financial goals and objectives, and we monitor your progress toward them through monthly updates and quarterly meetings with you. We believe in creating abundant personal legacies and rewarding relationships with our clients, and we are dedicated to helping you plan sound financial strategies designed to meet your individual, family or business needs. We strive to save you time and money because we pay attention to the basics - understanding your income needs, risk tolerance, and asset allocation needs. At Houser Financial Group we are committed to work with you as you seek a sustainable long-term financial future. 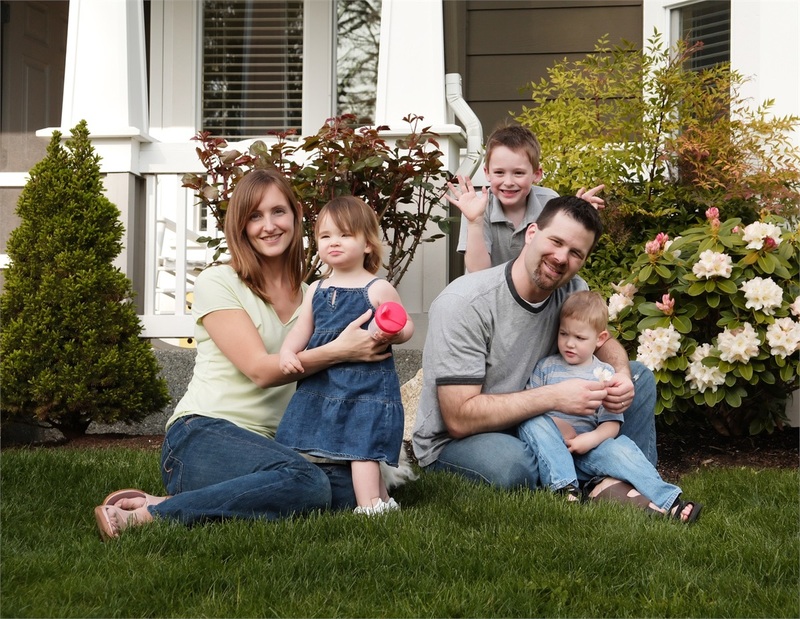 Work closely with you to create a personalized financial plan integrated with tailored financial solutions. Collaborate with you to keep track of your plan’s progress. 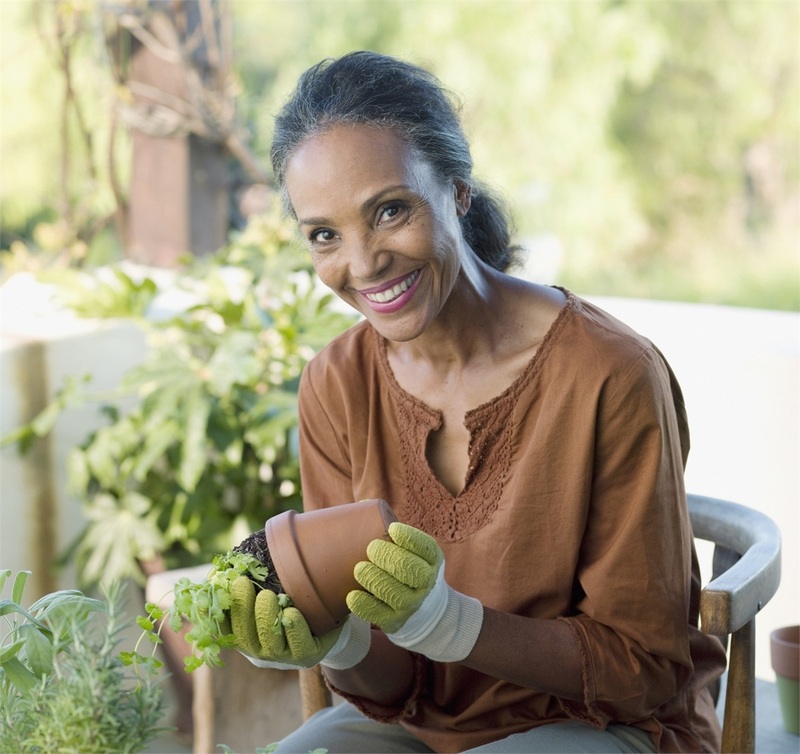 Rebalance your portfolio as necessary and work with you to update your plan when significant life changes in occur. Meet with you on a regular basis. We believe success is best measured not just by your financial health, but also by how confident you are about your financial future. You can feel confident that our team will offer investment guidance and support designed to meet your specific needs.